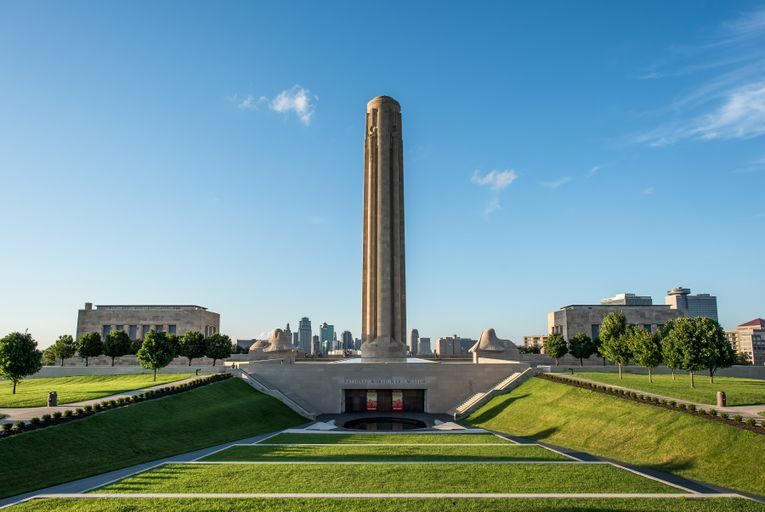 REMEMBERING THE GREAT WAR – Centennial commemorations for "the war to end all wars" continue in 2017 in Kansas City, home to the National World War I Museum and Memorial. 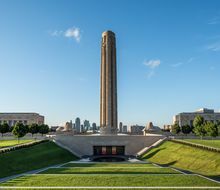 The moving, state-of-the-art museum underneath the 217-foot Liberty Memorial Tower has attracted more than 2 million visitors, serving as a beacon of freedom and a symbol of the courage and sacrifice of those who served. On April 6—the 100th anniversary of America's declaration of war—the museum will host national commemorations by the U.S. World War One Centennial Commission. More details will be announced soon. CITY OF CHAMPIONS – From America’s most beautiful ballpark to the loudest stadium in the NFL, KC’s passion for all things sports will leave you cheering. 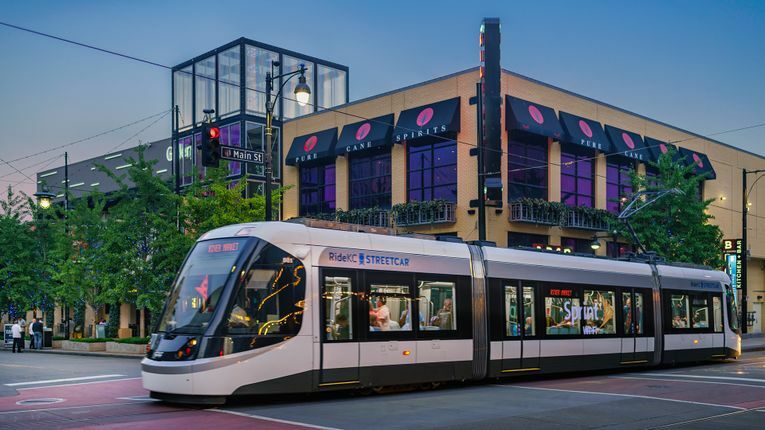 In 2017, Kansas City kicks it up a notch with the Prudential U.S. 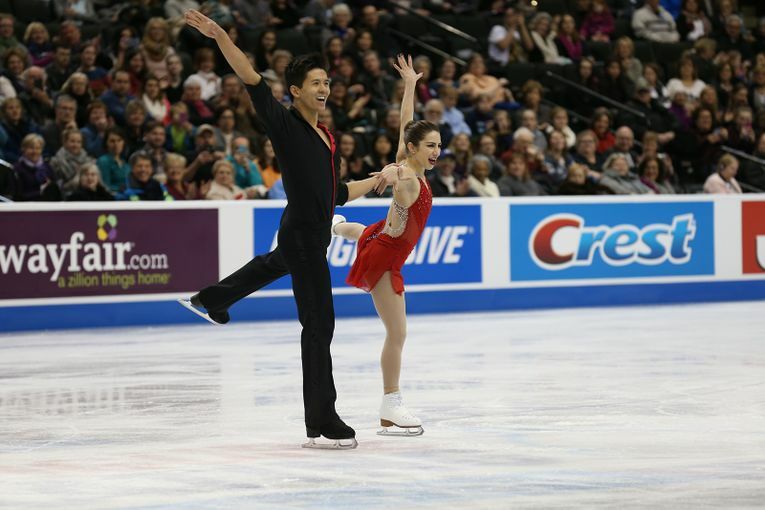 Figure Skating Championships, Jan. 14-22. In March, Kansas City will continue its winning tradition by hosting more college basketball tournament games than anywhere else in the country, including tournaments for Big 12, NAIA and MIAA, plus the return of the NCAA Men’s Basketball Midwest Regional (March 21-25). Other national championships in 2017 include women’s volleyball (D-I), men’s and women’s soccer (D-II) and football (D-II). 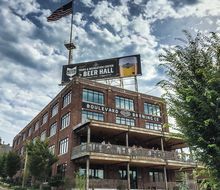 RAISE A PINT – As All About Beer put it, “Kansas City’s beer scene is that indie band that is about to go mainstream.” So take a listen, or a gulp rather—the craft beer culture is booming in Kansas City. Hometown hops hero Boulevard Brewing Co., the largest specialty brewer in the Midwest, recently opened its new Tours & Recreation Center, complete with a sleek, spacious Beer Hall where guests can gather with friends to enjoy go-to brews, try test flavors and nosh on an assortment of local charcuterie. 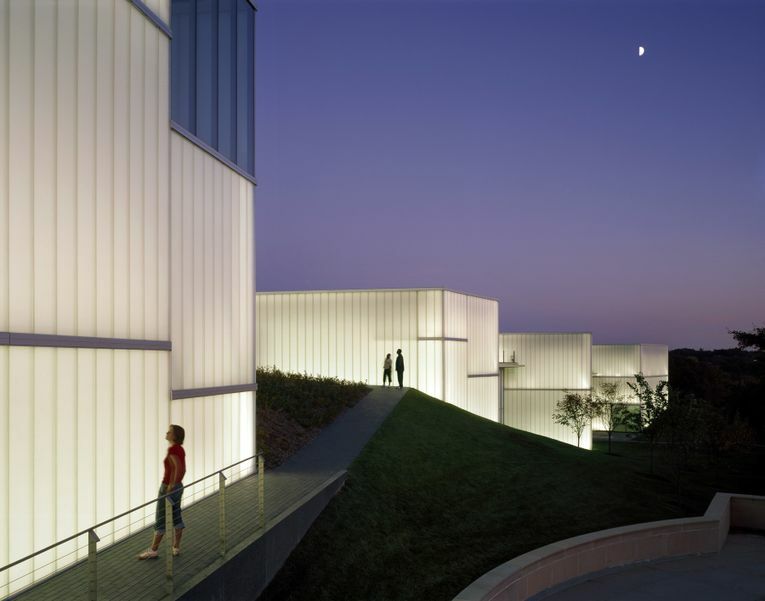 On a smaller—but rapidly expanding—scale, KC also boasts a rich independent brewing scene thanks to more than a dozen innovative microbrewers, including a concentration in the Crossroads Arts District—home to Torn Label, Double Shift, Brewery Emperial and Border Brewing Co.
MUSEUM ON THE MOVE – The March 2017 opening of the Bloch Galleries marks the beginning of a new era for the nationally-acclaimed Nelson-Atkins Museum of Art. The Bloch Collection almost doubles the museum’s Impressionist and Post-Impressionist art and features nearly 30 masterpieces, including works by Claude Monet, Gustave Caillebotte, Camille Pissarro and more. The additions will be incorporated into the museum’s already-stellar permanent collection of European art. ALL THAT JAZZ – If 2017 were a song, much of its melody would be dedicated to KC’s signature sound. Take, for starters, that the Mutual Musicians Foundation will celebrate its 100th year of operation in 2017. Located in the heart of the 18th & Vine Historic Jazz District, the historical site still hosts fierce late-night jam sessions into the wee hours of the night. Follow the beat down the street to the American Jazz Museum, commemorating its 20th anniversary. Part museum and part working jazz club, the AJM chronicles the sights and sounds of the uniquely American art form. Learn from legends like Louis Armstrong and Charlie Parker, then settle in for a jam session at The Blue Room, one of the top jazz venues in the world. CELEBRATING SISTERHOOD – Siblings are supposed to share, right? So it shouldn’t come as a surprise that the design of Kansas City’s Country Club Plaza draws heavily on the Moorish architecture found in its sister city of Seville, Spain. The year 2017 marks a special occasion: the 50th anniversary of international sisterhood designation between the two cities. Next time you venture along The Plaza’s pathways, keep an eye out for its celebrated outdoor art, colorful murals and timeless fountains—all constructed in homage of our sibling across the sea. THERE GOES THE SUN – Kansas City welcomes an event of astronomical proportions this summer. Visitors from all over the world will gather in nearby St. Joseph, Mo., a city located in the direct path of a total solar eclipse. The cosmological event, which will occur when the moon completely blocks out the sun on Aug. 21, is the first of its kind to be visible in the contiguous United States since 1979. Shortly after 1 p.m., Downtown KC will go dark for about three minutes. Naturally, expect viewing parties all across the area, including a free public observing event at Rosecrans Memorial Airport in St. Joseph. 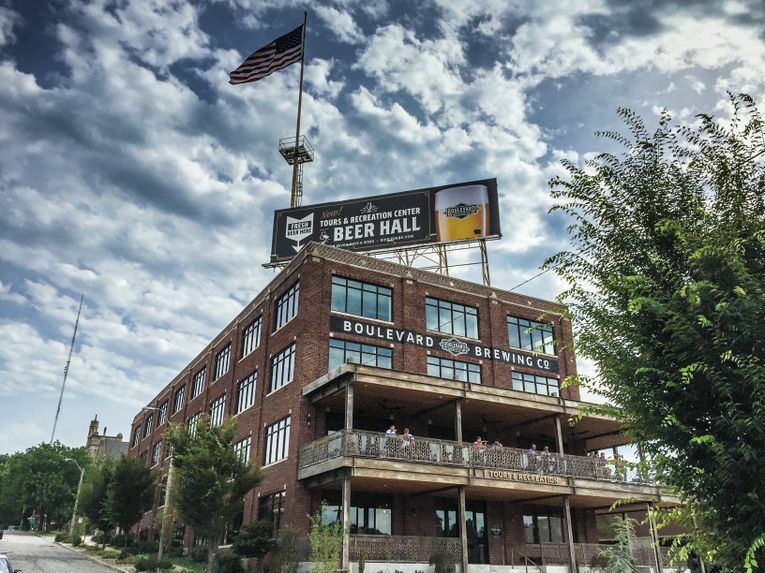 FOOD DESTINATION ON THE RISE – Once dismissed by some as destination just for great barbecue, Kansas City is quickly gaining national prominence as a culinary capital beyond its signature cuisine. Nation’s Restaurant News, an industry publication, named Kansas City an up-and-coming food city in its list of food and beverage trends for 2017. 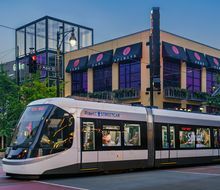 “Although Kansas City often flies under the radar of national food media,” the magazine said, “the city is a hotbed of culinary activity. Although trends used to go invariably from the coasts inward, now what we are seeing is an interesting concept of some of the trends starting in the middle of the country and going out.” Foodies will have the opportunity to experience KC’s culinary prowess first-hand as Kansas City Restaurant Week returns for its eighth year, Jan. 13-22. DECK THE HALLS – From the Plaza Lights to the Mayor’s Christmas Tree, it’s no secret that the holidays are serious business in Kansas City. A new family tradition begins in 2017 with WinterFest at Worlds of Fun. The 235-acre theme park will transform into a winter wonderland for a new, immersive seasonal experience. Holiday cheer will surround guests for six weeks of family-friendly festivities, including ice skating, holiday lights and décor, live entertainment and a festive cast of characters. WinterFest will operate on weekends beginning Nov. 24 and then shift to daily operation Dec. 18-23 and Dec. 26-31. 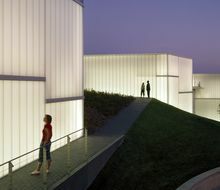 For more information about all there is to see and do in Kansas City, go to VisitKC.com.